Look back on those Father's Day memories for year's to come, just CollageIt! CollageIt allows you to form inspiring collages for all your favorite photos in seconds. 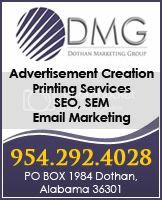 The program creates templates for any number of pictures, requires no additional training and transforms ordinary photo viewing into a much more amusing experience. Why flip through a photo album one by one when you can CollageIt and in a matter of seconds turn an ordinary set of photos into an impressive array of collages. It is a super duper simple 3 step system! Viola! Your done! Easy peasy right? CollageIt is brought to you by PearlMountain Soft and guess what? 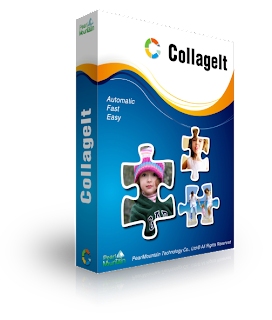 They have been kind enough to donate a CollageIt software to a lucky reader! For father's Day we had a barbeque and relaxed. We had a cookout with his favorite steaks. Unfortunately, I had work so I could not see my dad on Father's Day. We were going to go out to lunch on Monday or Tuesday, but he wound up in the hospital due to severe gallbladder attack. He was in surgery for over two hours because his gallbladder was riddled with disease and if the doctors waited another day he would not have made it so we are very fortunate. We plan on going out for lunch or seeing a movie when he feels better.